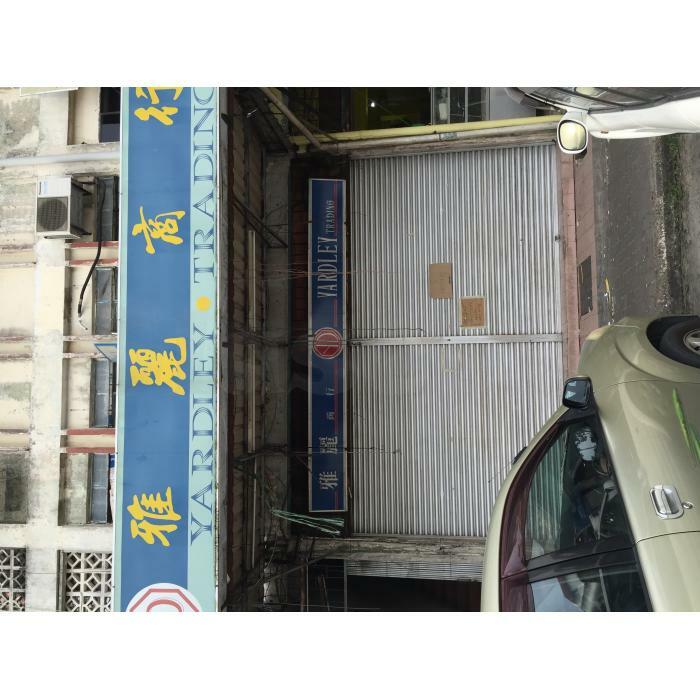 Ground floor shop lot for rent. Situated next Sibu town centre Bus Terminal facing Sibu-Kapit Wharf. Suitable for coffee shop, convenient shop, fast food, restaurant etc.